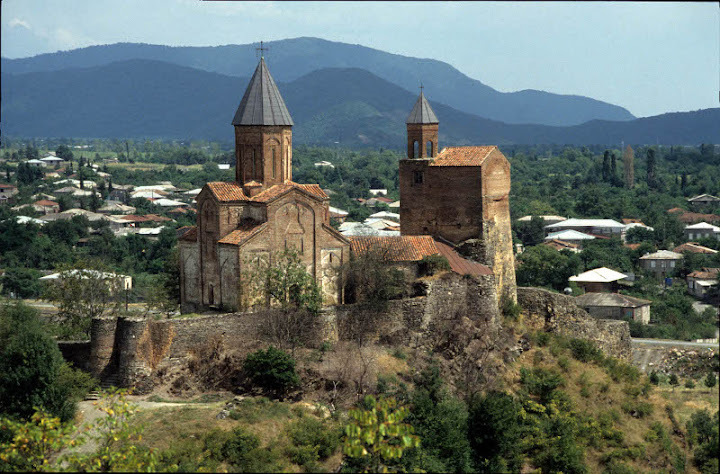 Highlander travel offers fascinating tour in Georgia, during which tourists will see capital of Georgia – Tbilisi, learn about wine making traditions, visit town Signagi. Travel to the most highland and picturesque region of Caucasus – Svaneti, and rest in town – pearl of the Black sea – Batumi. And return to Tbilisi via Lesser Caucasus mountains, travel via Georgia’s historical cultural center. 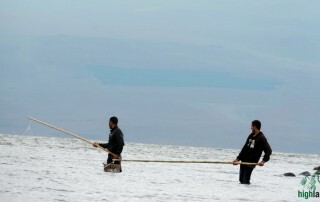 This very unique tour gives you opportunity to explore all country during one tour. 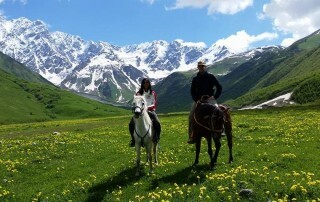 Give yourself unforgettable vacation to Georgia – country which loves you! Enjoy the best tour in Georgia! Day 1 Arrival to Tbilisi. Transfer to hotel, rest, excursion in Tbilisi. Day 2 Wine tour in Kakheti. Travel to wine making region, via beautiful Gombori road, passing green forests. Visit Ujarma fortress, Ikalto monastery complex. In Telavi, tourists will see natural monument – platanus tree which is up to 900 years old. Tour continues to former town Gremi, and ancient monastery Nekresi. Excursion in wine factory in Kvareli – Kindzmarauli corporation. Dinner and sleep in guesthouse in Signagi. Day 3 Breakfast, Signagi overview, visit museum, where is exposition of famous Georgian painter Pirosmani. 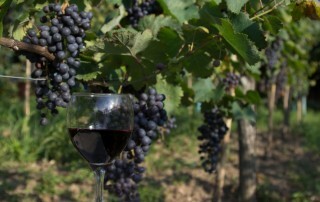 Visit wine cellar of “Peasant tears” where are made biological dry wines. Visit ancient castle Khornabuji, also known as king Tamar’s castle, and Eagle canyon, which belongs to Vashlovani national park. Lunch on the way to Tbilisi in ethnographic restaurant. Return to Tbilisi hotel. Day 4 Travel from Tbilisi to Kutaisi. 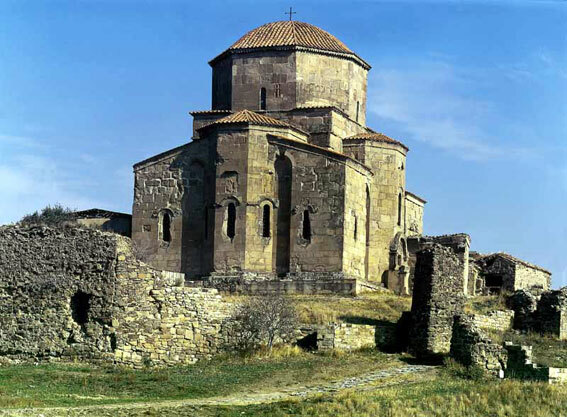 On the way visit ancient capital Mtskheta, Jvari monastery and Svetitskhoveli church, which belongs to UNESCO word heritage sites, cave town Uplistsikhe of VI century BC, Gelati monastery, also UNESCO site. Dinner and sleep in Kutaisi guesthouse. Day 5 Kutaisi – Mestia. Breakfast in guesthouse, visit caves with stalagmites and stalactites Sataplia, Visit ancient city Tsikhe-Goji, on the bank of river Tekhura. In Zugdidi visit duke Dadiani’s palace, and Enguri dam. Arrival to Mestia. Dinner and sleep in Guesthouse. Day 6 Breakfast. Mestia overview, visit history and ethnography museum, ancient Svan house and tower, lunch, hike to Chalaadi glacier. Return to guesthouse. Dinner. Day 7 Breakfast. 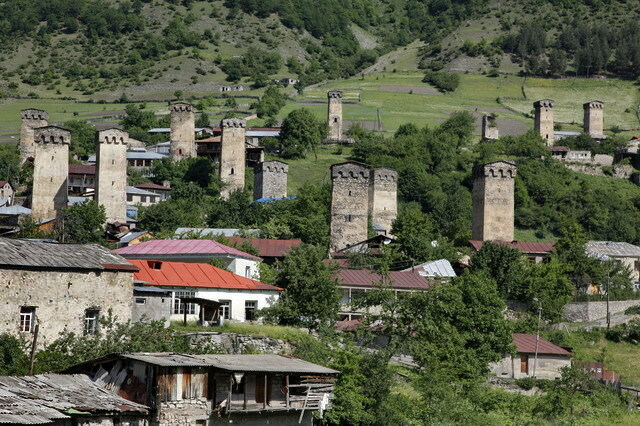 Travel to the highest village in Europe – Ushguli, which belongs to UNESCO world heritage sites. Picnic. Return to Mestia. Dinner in guesthouse. Day 8 Breakfast. Visit ancient churches in villages Lenjeri and Latali, walk in one of the most beautiful village of Svaneti – Lakhushdi. 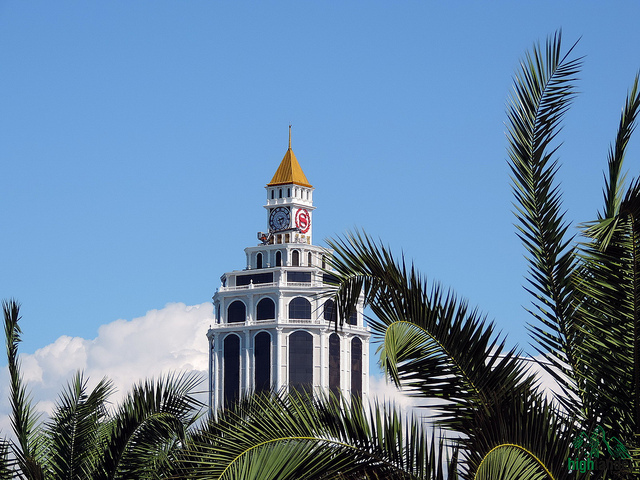 Travel to Batumi. 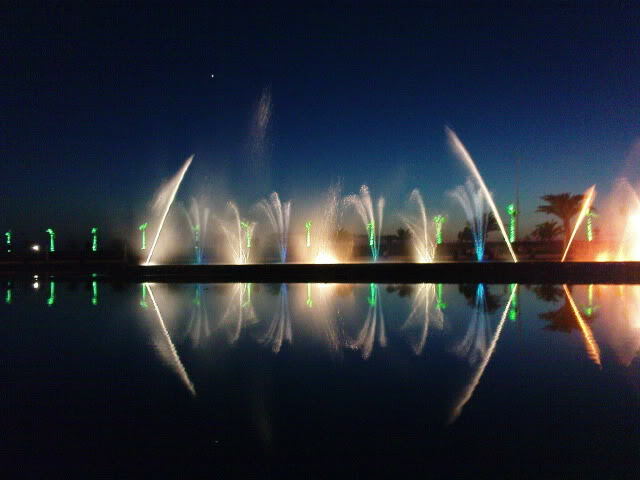 Rest in hotel, dinner, walk in Batumi boulevard. Day 9 Breakfast. Free time. Excursion to ancient Roman castle Gonio-Apsaros. Free time. Day 10 Breakfast. Free time. By request additional excursion to botanical garden Green cape or Mtirala national park. Day 11 Breakfast. Drive via one of the most beautiful region of Caucasus – Adjara mountains, via Goderdzi pass to the town Akhaltsikhe – the center of Samtskhe-Javakheti region. On the way enjoy beautiful nature and visit Chule and Zarzma monasteries. Dinner and sleep in Akhaltsikhe guesthouse. Day 12 Breakfast. Visit Sapara monastery. Drive to the famous cave complex Vardzia, on the way visit ancient village Saro, where are remains of megalith fortress, then visit Khertvisi Fortress. After visiting Vardzia complex drive back to Tbilisi, via Javakheti plateau. On the way tourists will enjoy views to Sagamo and Paravani lakes. Arrival to Tbilisi. Check in to the hotel. All transfers according to the itinerary (Except optional Green cape). 3* hotels in Tbilisi and Batumi and guesthouses in other places. HB meals in Signagi, Mestia, Kutaisi and Akhaltsikhe. 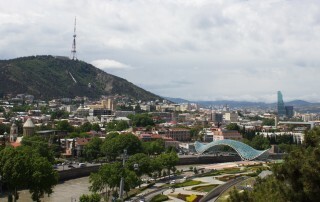 Breakfasts in Tbilisi and Batumi. Museum entrance fees (Except optional Green cape) and wine tasting.